This product exfoliated, moisturized, tone and cleaned my face. 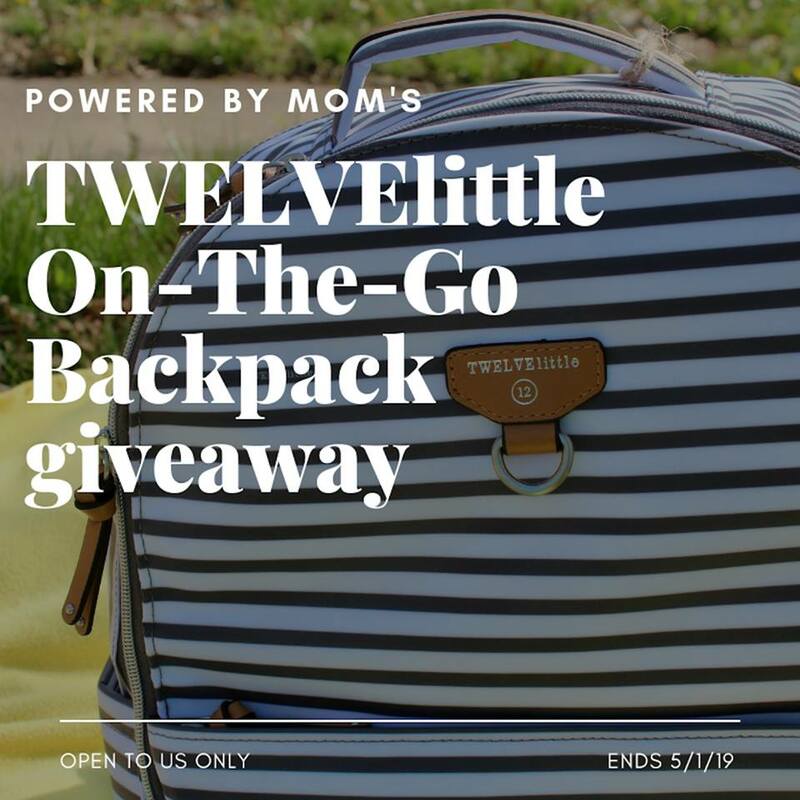 All in one step! I could feel my pores being cleaned out as I scrubbed my face and neck with this and the smell was amazing, sweet fruity smell . 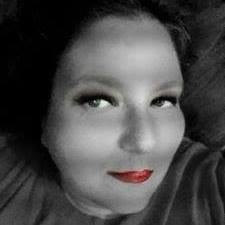 The Grape face polish makes my skin glow. At first glance you may wonder if you really want to put this on your face, we are so used to buying products that have been processed so much they no longer look like the ingredients list on the label-No worries here! With continued use your skin will be polished to perfection. I like to apply it to my face and neck with in the bath, let in sit, my skin just drinks it in, gently rub it into my face then let it sit awhile longer. 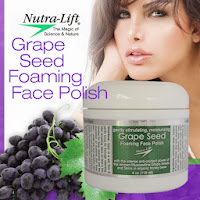 I noticed that made my skin look a bit brighter and it unblocked my pores If you are looking for something a bit different and good for your skin you should try Nutra-Lift® Grape Seed Foaming Face Polish. Nutra-Lift® has a number of good for your skin products you may like. A mask, exfoliant, cleanser & toner all-in-one. A treatment provided by the most exclusive spas can now be done in the comfort of your own home. Grape Seed Foaming Face Polish gently removes dead cells and stimulates your skin with the power, nutrition and the anti-aging benefits of the renowned Muscadine Grape seed & skin. The Muscadine Grape has up to 2500 percent more anti-oxidants, phenols and flavonoids (ella-gic acid the known natural anti-cancer agent) than any other fruit or berry. Recent medical research indicates that Anti-Oxidants and certain herbs contained within, give even more protection from the sun. In addition grapes are high in resveratrol, know to reduce the aging process up to 80 percent. Plus Volcanic Pumice & blueberry skins, (mildly abrasive). Helps refine skin texture & tone and helps unblock clogged pores. Maximizes skins nourishment with a packed combination of certified organic honey, exclusive moisturizers, essential vitamins, herbs minerals and DMAE. For luminous, velvety smooth , healthy skin.